We are amped up this week! So much pizza, bread, sushi, etc... coming off the steel! There are so many to choose from every week it's getting quite hard. Make sure you tag your food cooked on the Baking Steel with the #bakingsteel to give yourself a chance to be featured on our Best of Baking Steel feed! @alongcamepizza working on his new dough. Looks good to me. 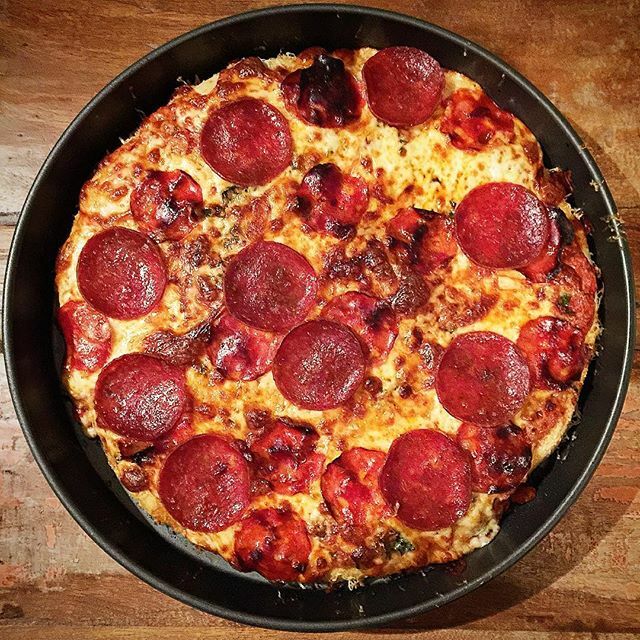 @briankrideout filling his Saturday night with pizza. Awesome. @eatingisthehardpart getting ready for the Oscars! 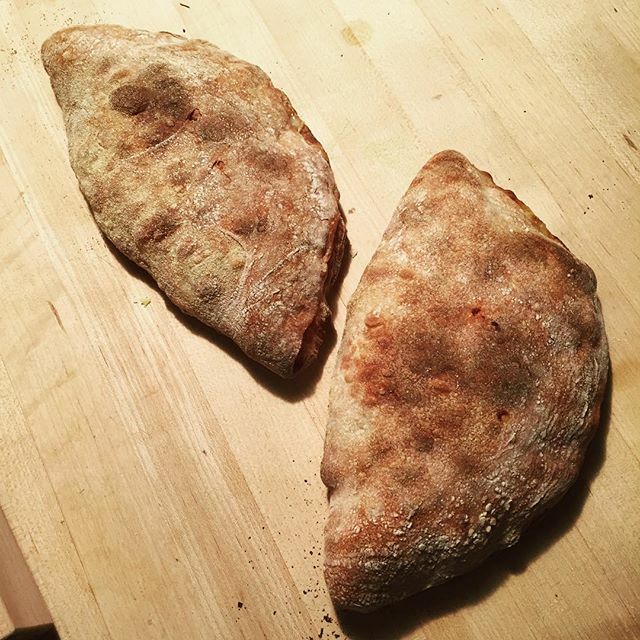 @fischgrape using his 72-Hour Dough for some calzones. Nice! @roarq has the crust of an angel. 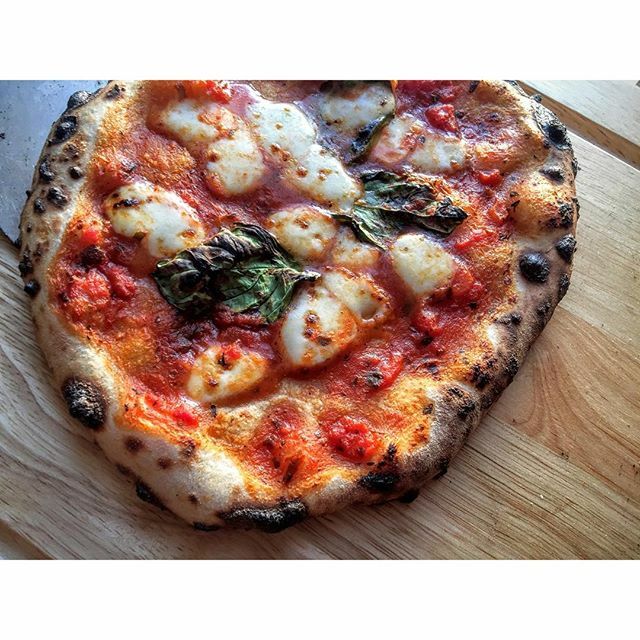 @foodpusherkelly's weekly ritual is making me jealous. 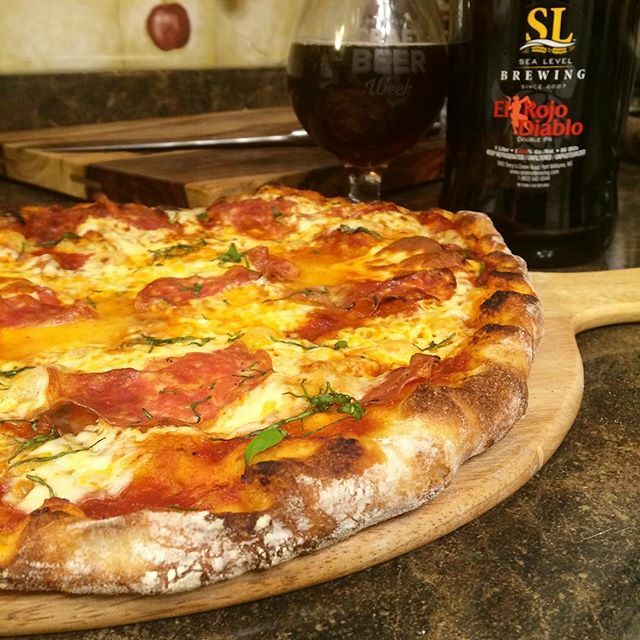 @savoringtraditions always puts out a great pizza. @tonydiba36 workings bacon game for the big day. 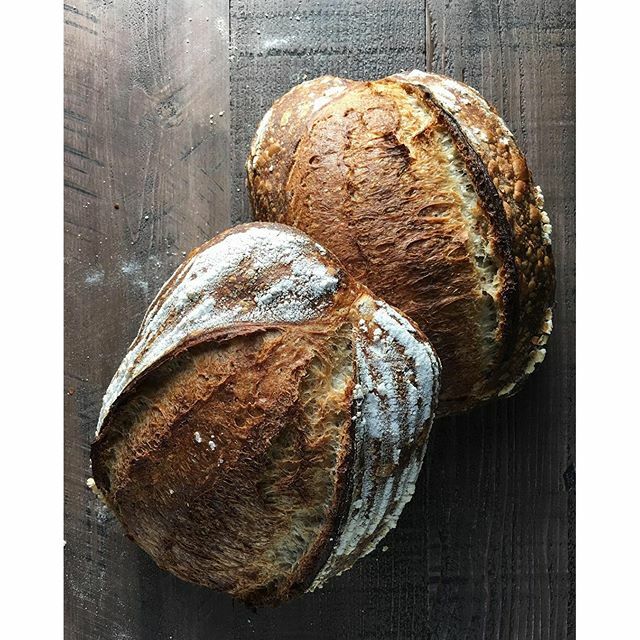 @maurizio has some strong bread game...all the time! @porkbellyslider using the steel to transfer some serious heat into this pie!